Entering December, Christians around the world prepare to celebrate Christmas and to gather with family, friends, relatives and loved ones. 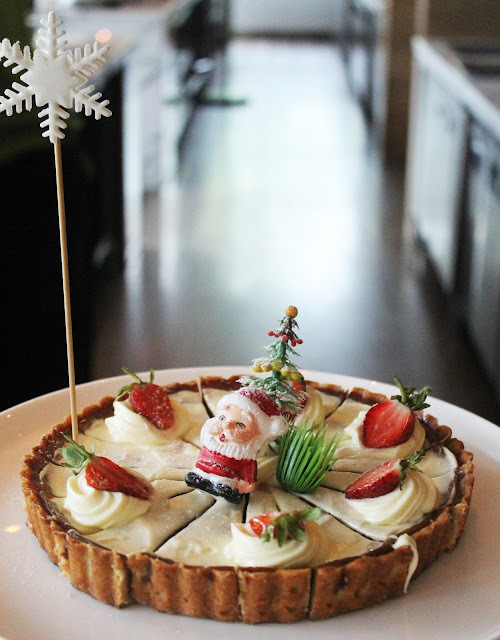 In line with the tradition of Christmas celebration, Holiday Inn Jakarta Kemayoran through Botany Restaurant presents Yule Love It Christmas. Celebrate Christmas Eve dinner with the family with hot pot concept in Botany Restaurant. 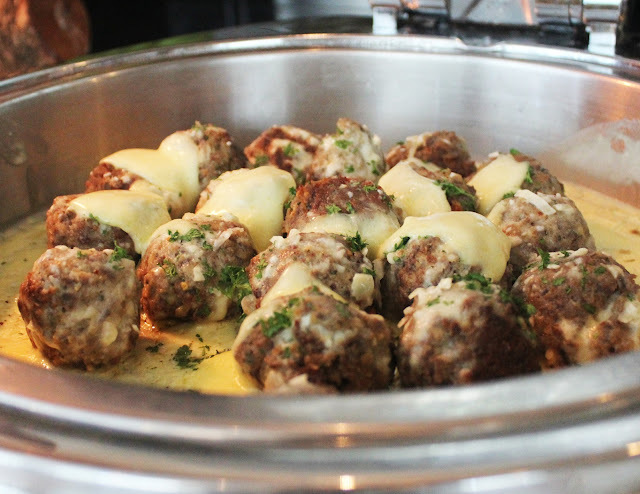 Enjoy the delights of imported beef along with Asian flavored broth, assorted mixed seafood, meatballs and vegetables as well as combined with creative dips & sauce and tasty dessert. 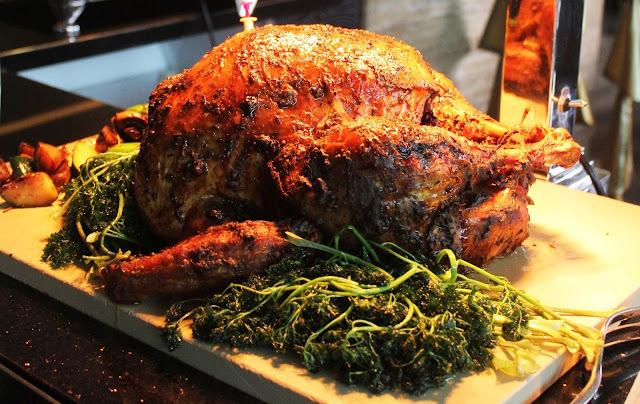 The Christmas Eve Shabu-shabu buffet will also feature specials including: Seafood Cioppino, Veal Rack with Mushroom Sauce, Beggar's Chicken, Christmas Pie and Eggnog Cheese Cake. You can enjoy all this on 24 December 2016 at 7 pm - 10 pm, for only IDR 200,000 ++ per person. 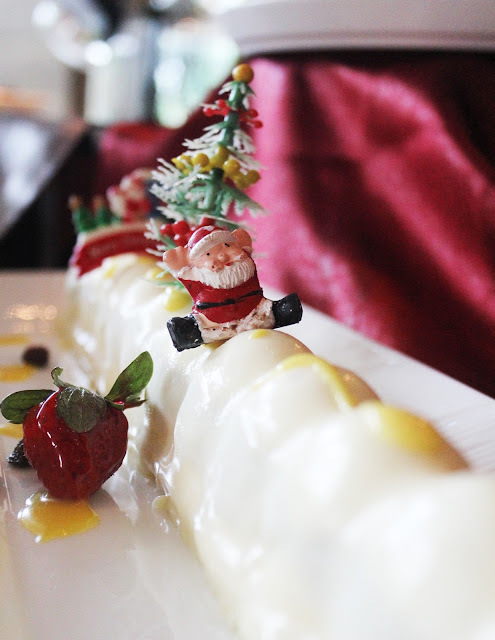 On Christmas Day, enjoy an international menu with Christmas specials ranging from appetizers to dessert. The specials include Christmas Slow Roast Suckling Pig with Apple, Vanilla Scented Leg of Lamb, Burger Bar (Beef, Chicken and Fish) with Sweet Potatoes Fries, King prawn with Lemon Hollandaise and Feta, Christmas Pudding, Christmas Dresdner Stolen. You can enjoy “Yule Love It Christmas Buffet” for only IDR 235,000 ++ per person on 25 December 2016 at 12:00 noon - 2:30 pm.